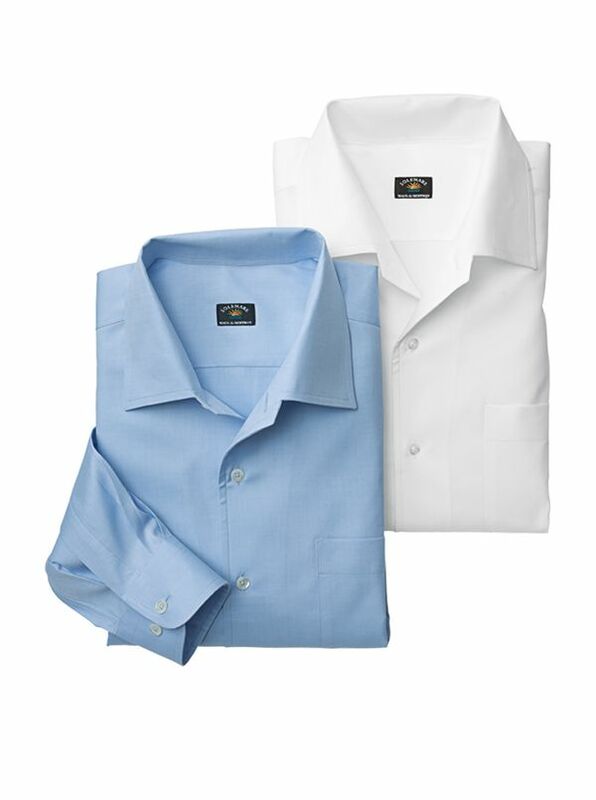 Sea Island Cotton Continental Collar Solemare Shirts provide the inimitable smoothness and softness of genuine Sea Island Cotton with the comfort and elan of the classic one-piece collar. With long sleeves single pocket. Most of our Solemare shirts were offered only inour Floridastores due to fabric being available in limited quantities. We are now able tooffer these shirts to all our customers through our catalogs and website. Weare sure you will look for Solemare shirts after you try your first.